Why should you be careful trying to increase the amount of subscribers? First of all, you may simply be banned. 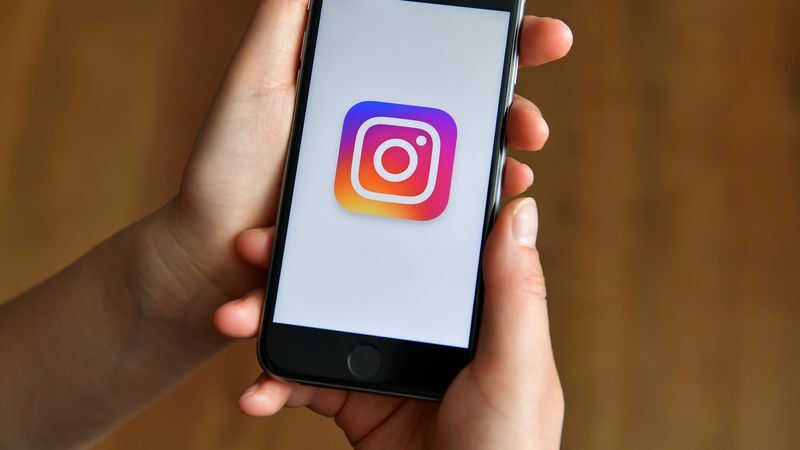 If thousands of subscribers start following a young account at the same time, Instagram's algorithms begin to suspect you in cheating, and the profile may get blocked blocked. Usually it is irrevocable. This may happen once you try to make use of some untrusted agencies, which propose you to build up your followers quickly and for cheap. Instagram algorithms react to that, and you may find yourself in a pretty bad situation, because at the first stages actions of boosting the audience do give results, and you might have already boasted to the management about your first successes in marketing campaigns. Therefore, you have to make use only of trusted services, such as Leogram, which will save your nerves, career and bonuses. 2. Myth 1. A large number of subscribers attract new users. 3. Myth 2. Many subscribers = many customers. 4. Myth 3. Everyone does it, and I need it either. 5. Why to trust Leogram? well, in the vast majority, so it looks very strange if some account has just a couple of photos and thousands of subscribers to it. Will you subscribe to something like that? Subscription is not the ultimate goal; will you trust such a company and will you have any further business with them? Here we’ve decided to share some most widespread myths regarding cheating on Instagram. Why do people aim to boost the amount of subscribers? Myth 1. A large number of subscribers attract new users. Many for some reason believe that since you have 10,000 subscribers and if you give likes to other users, then they will necessarily subscribe to your account, because you have many followers. This is not quite true, or rather, not true at all. Yes, such social acceptance takes place, but your account is treated first of all for its content, activities you do and for the ability to provide something corresponding to the interests of user audience. Myth 2. Many subscribers = many customers. Many people believe in it, and it turns out to be a bitter mistake. However this myth takes its roots in low-grade and unprofessional work of contractors and agencies, usually seeking to hide the faults of their work behind visible indicators. By boosting subscribers you simply increase the numbers. Myth 3. Everyone does it, and I need it either. There is a widespread opinion that any advancement begins with the initial wrap-up. But on the other hand, who will subscribe to your account when it has a proud figure of 3 subscribers (you, your boss, and your closest colleague). In fact, it is very complicated to get a decent amount of subscribers acting by your own without a help of a professional, such as a Leogram expert. This service is aimed to help you build your marketing strategy and to build up an audience of people, who are very likely to become your potential clients, with no risks for your account at any stage of promotion.